It’s that time of the year again! One year’s ending, new one is about to begin. Most of you are no doubt in holiday-chaos mode. There is last minute work to be done, lots of rushing about, and somewhere in there a throw-away thought about making a New Year’s resolution may also be floating in your head. If you are tempted to make a New Year’s resolution, read this article first – Have Goals, Not New Year’s Resolutions! 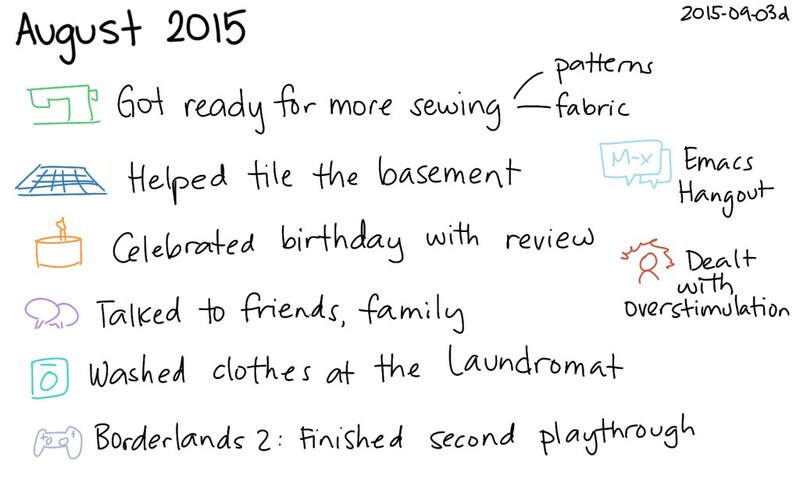 If you had a list of goals from 2015, tick off what you completed and what you didn’t. Don’t make excuses. Just be straight-forward and honest with yourself. If you did not have a list of goals from 2015, make two columns – (1) successes (2) failures. In the “Successes” column, write down all the successes you feel you have had. Remember, they don’t have to be big things. Anything that made you feel like you accomplished something, that you achieved what you set out to do etc. should go into that column. In the “Failures” column, it should be all the things you set out to do, or had planned to do, but didn’t. Again, don’t make excuses. Just be honest with yourself – about both your successes and failures. Also, don’t cheat yourself of your glory. If you did have successes – however small – give yourself that credit. Honesty works both ways. Being honest with yourself means, accepting your strengths and achievements as well as your weaknesses and failures. Now take those “Successes” and “Failures” – or the things you crossed-off your 2015 goals list and things you didn’t, and give a short reason for why you finished it, or why you didn’t. Try to give reasons rather than excuses. Yes, your reason could be “I was lazy.” But be careful that you are not using “I was lazy” when what you really mean is “I was afraid of failing” or that “I didn’t know where to start”. Try to be concise in your writing, but deep into your thoughts. Following Step 1 and Step 2, in Step 3 simply write down, how do you feel overall about your 2015 and how you would like to feel compared to that in 2016. Straightforward, though not easy. But do this exercise, and it will make planning 2016 much more meaningful. Grab your journal and pen and follow each steps of this exercise, in order.